You know that back-to-school shopping can be oh-so-stressful. It's super expensive and if your kids are like mine, they can be hard to please. Never fear! 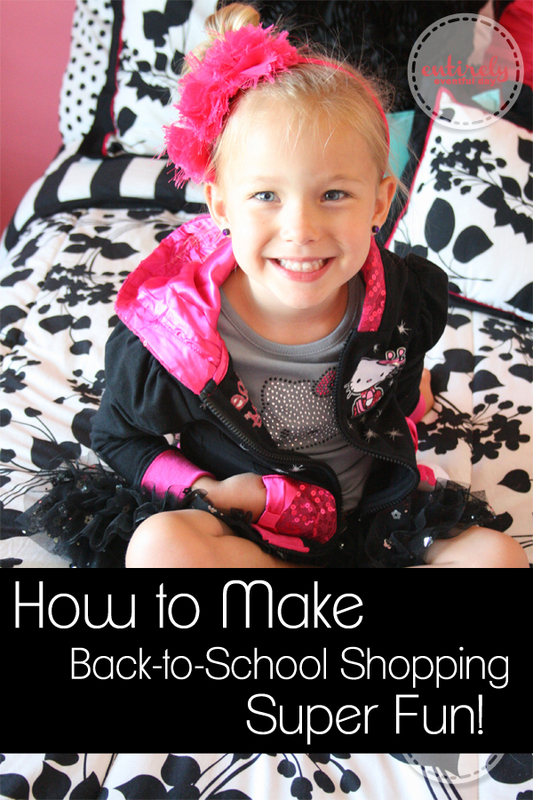 I am here to give you a few tried and true tips to make your back-to-school shopping experience less painful super fun! How is that even possible? Good question. 1. Leave the kids at home! This may seem counter intuitive. But let's face it, you didn't want to take them with anyway. Instead, purchase lots of different items, bring them home, and have them try them on. 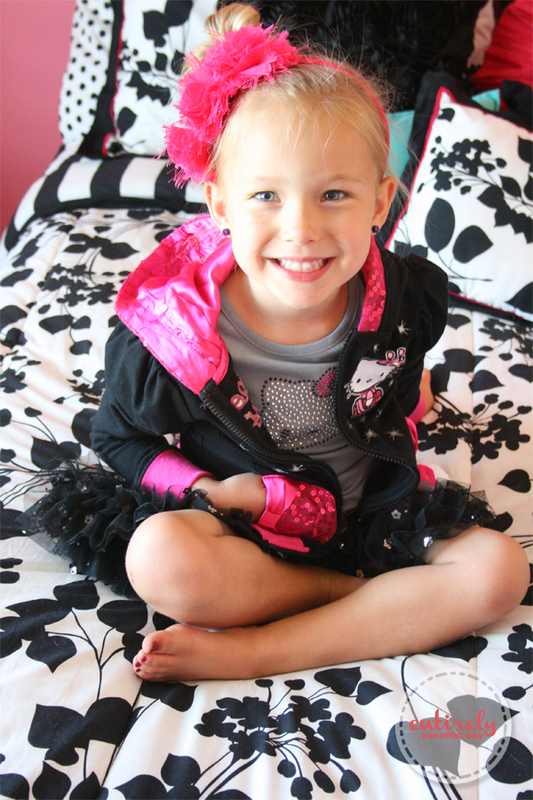 WARNING: this could be dangerous, (what if your kid is so dang adorable that they look perfect in every single item?) so make sure you let them know in advance how many items they can keep, and return the rest to the store. 2. Do a back-to-school fashion shoot. You don't have to have a fancy camera, just bust out the point and shoot. Then make your kid the star of the show! My kids love this game... well, one of my boys isn't such a fan. But the others think it's a blast. 3. Make it a game. When I get home with her "stash" I lay it out and let my daughter go to town, creating her own little outfits. It's like a puzzle, or like paper dolls. She loves to grab accessories that she already owns to pair with her fun new clothes. Speaking of making it a game... have you heard of an awesome new app that really does make shopping a game? It's called KuKee! 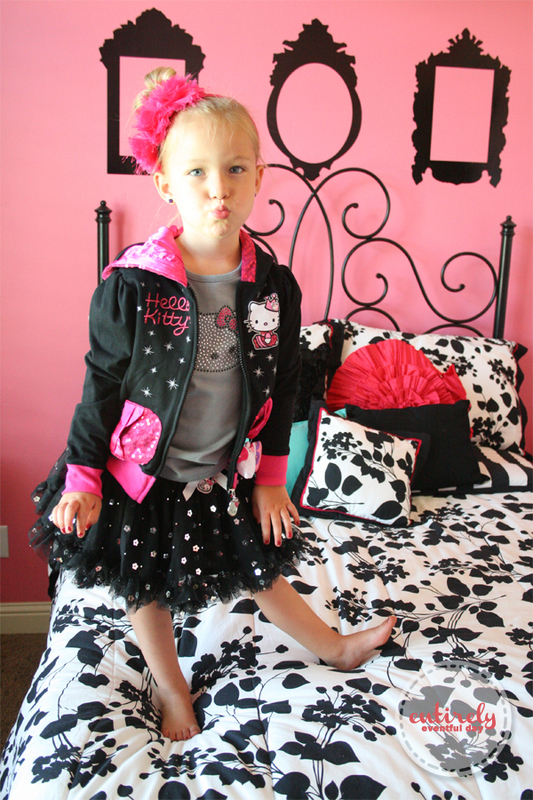 We tried it out when we shopped for Hello Kitty clothes, by Evy of California, at Macy's. It's a super cute way to make your kid's shopping experience more fun... and interactive! 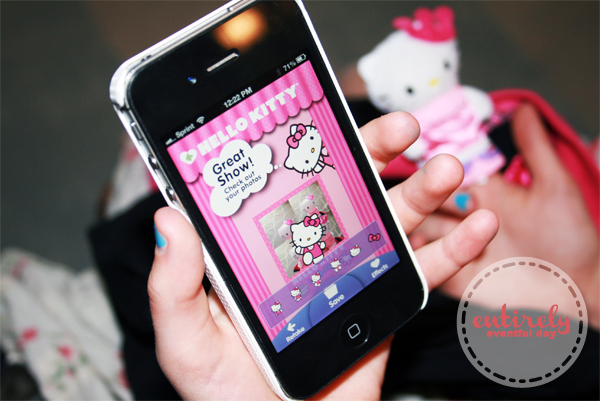 Certain Hello Kitty items have a cute tag that, when scanned in the app, initiates a fun Hello Kitty Photo Booth sort of game. How fun is that? The cute sweat shirt we got came with this adorable finger puppet... which I used for the pics above. It was just too cute to pass up. Hello Kitty is iconic. I would wear Hello Kitty if I could... maybe some gold Hello Kitty stud earrings... just a thought. And of course, any little girl is going to look adorable in it. This little one is crazy about all the sparkles! 1. Visit the app store and download the free app! 2. 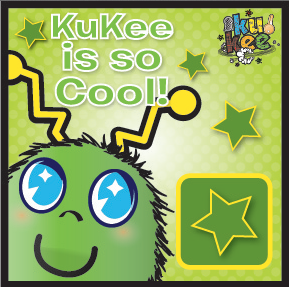 Scan this cute, green marker below to get a sample of what fun you can have with Kukee. 3. 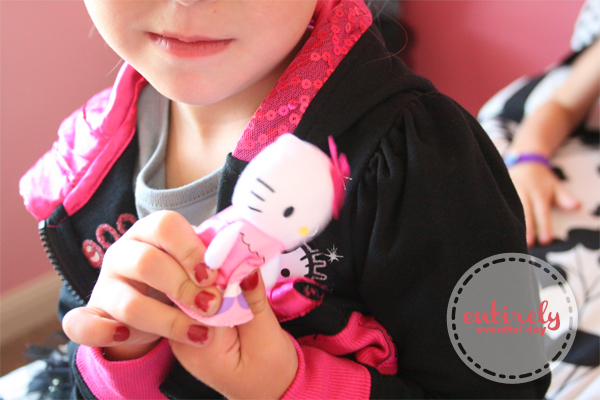 Shop the Hello Kitty Collection at Macy's. 4. 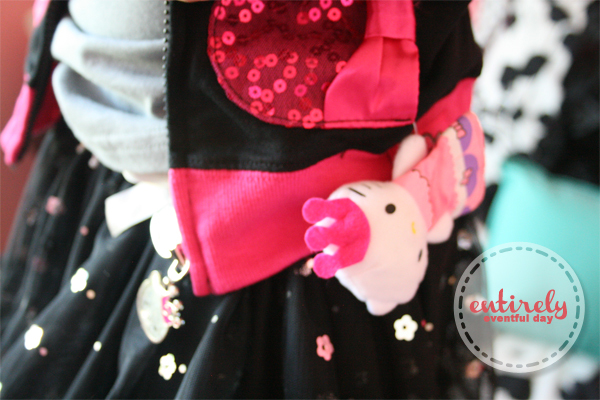 Scan the marker (Hello Kitty face on the garment) to start your Hello Kitty interactive experience! While your on Instagram, go ahead and follow me why don't ya? Connect with KuKee on Facebook, Twitter, and Instagram.